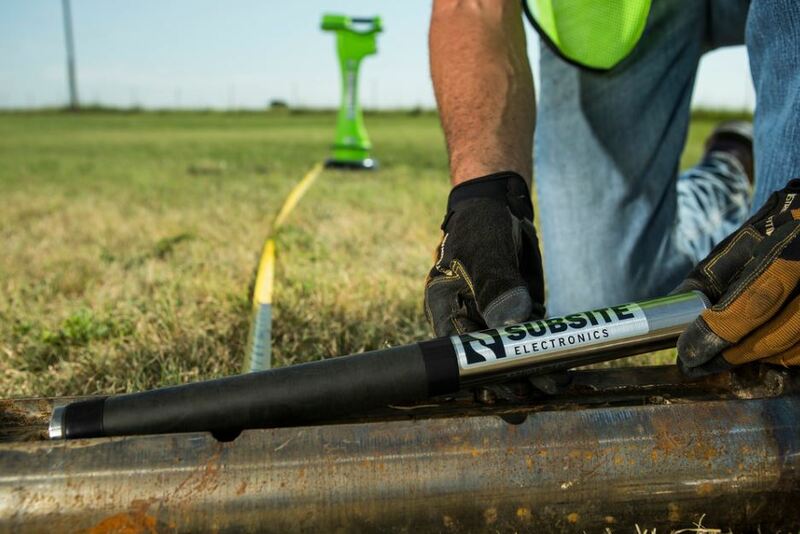 Subsite® Electronics offers a complete line of versatile, money-saving HDD Beacons with the best warranty in the industry—3 years/750 hours (whichever comes first). The new 15T, 17T and 19T beacons are available in one, three or four frequencies and deliver the versatility of three field-configurable power levels plus automatic tuning circuitry that adjusts to match the housing the operator is using. 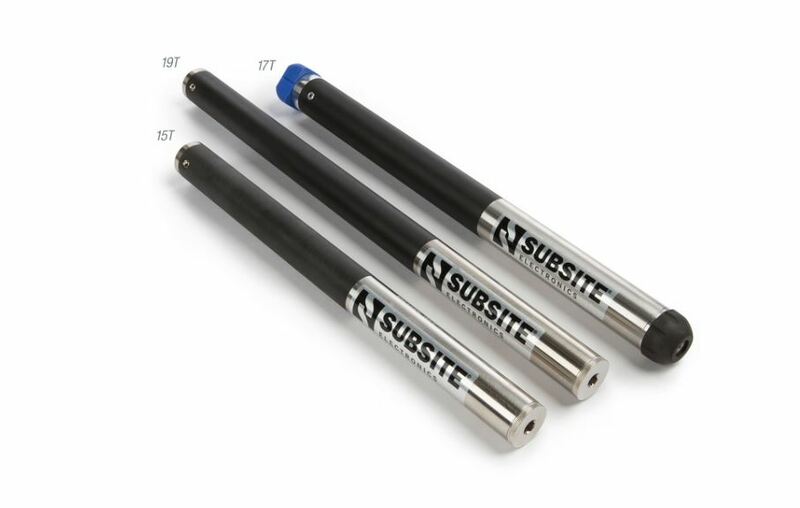 All Subsite HDD beacons are repairable—an industry exclusive—giving you substantial savings over beacon replacement costs. A Subsite exclusive: Electronic module is replaceable at your Ditch Witch® dealer, so your beacon is jobsite-ready for about half the cost of a new beacon.